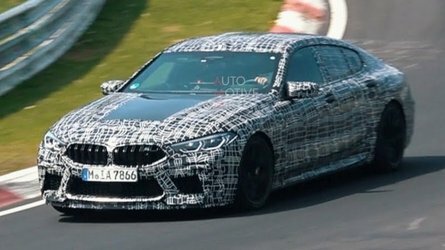 The German hot hatch adds a special Rabbit Edition, eight extra horses, and a seven-speed DSG transmission for the new model year. 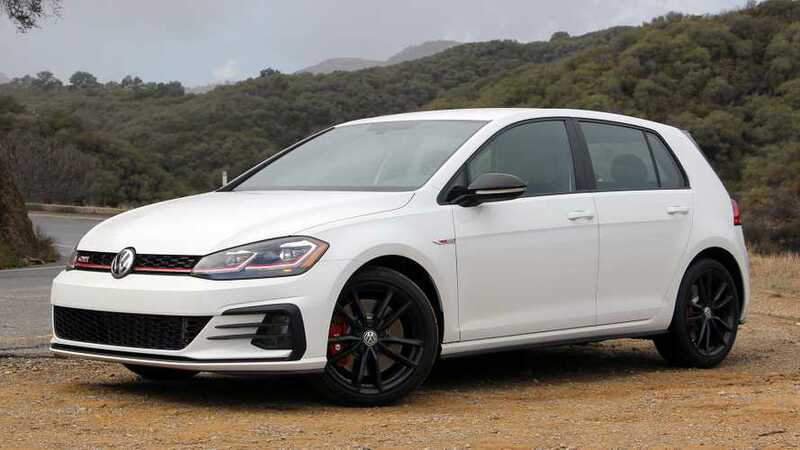 In the never-ending quest to continually improve the Golf GTI, Volkswagen is blessing its hot hatch with a limited-run Rabbit Edition model, more power, and a new dual-clutch automatic transmission for 2019. ⠀ 2018 Volkswagen Golf GTI | Why Buy? ⠀ Volkswagen Golf GTI Vs R: Which Should You Buy? Armed with trim-specific 18-inch black wheels, black mirror caps, a black spoiler, red-stitched floor mats, and requisite rabbit badges on the seats and tailgate, the $28,895 Rabbit Edition is primarily an appearance package. Still, the extra $1,300 that Volkswagen charges for the model over the entry-level GTI S also nets buyers safety and convenience kit such as a forward-collision warning system with low-speed automatic front braking, and a blind-spot monitoring system with rear-cross-traffic alert (items available on the base GTI as part of a $450 option), as well as a proximity key with push-button start and adaptive LED headlights from the $31,795 GTI SE. The Rabbit Edition, however, is only the tip of the 2019 GTI iceberg, which now includes an extra eight horses in its turbocharged 2.0-liter four-cylinder engine’s stable. With 228 horsepower, the GTI now packs as much punch as the Mini John Cooper Works models. Making the most of the GTI’s newfound ponies is an available seven-speed dual-clutch automatic transmission. (Don’t worry, a six-speed manual still comes standard.) 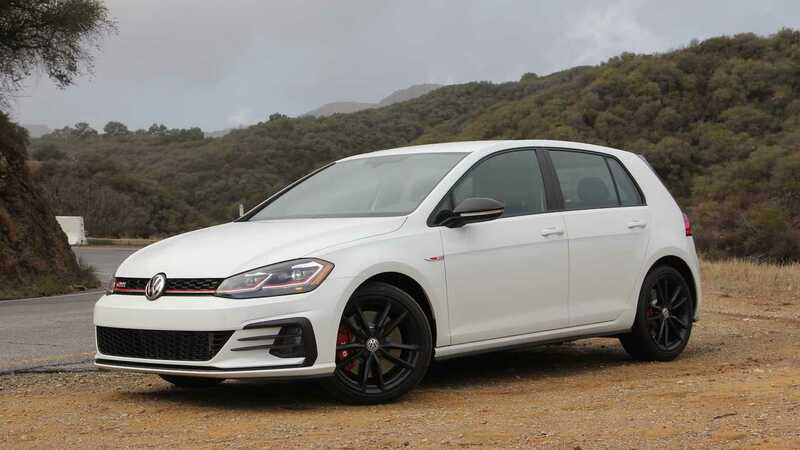 The $1,100 gearbox replaces last year’s six-speed unit, and its noticeably shorter gearing – at least in the lowers gears – helps the hatchback authoritatively pull past the apexes in the tight and twisting tarmac that snakes through Southern California’s Topanga Canyon, where we’re testing the updated Golf. 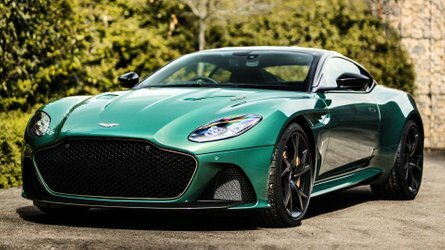 Whether holding gears in tight turns or swapping cogs with the speed and imperceptibility of a stealth bomber, the dual-clutch transmission is a masterful companion to the lag-free turbo four. Although the gearbox is perfectly adept when left to its own devices, it’s especially fun to control gear changes manually by way of the console-mounted shift lever or steering-wheel-mounted paddles. Although the gearbox is perfectly adept when left to its own devices, it’s especially fun to control gear changes manually. The GTI’s secret sauce, though, remains its sturdy chassis and communicative controls. Stiff and playful, the Volkswagen Group’s modular MQB platform continues to simultaneously endow the GTI with a luxury-car-like stoicism at highway speeds and predictable lateral dynamics during more enthusiastic drives. 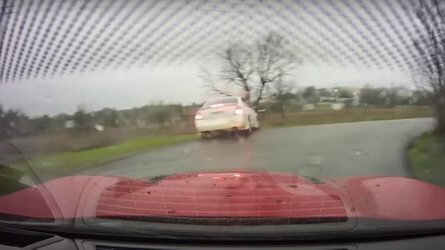 Body roll is minimal, and the GTI maintains a general neutrality in turns that eventually gives way to understeer at the utmost limit. Thanks to its uncannily communicative electric-assist rack-and-pinion steering, the GTI constantly broadcasts the status of the tires’ grip with the road to the driver’s fingertips. 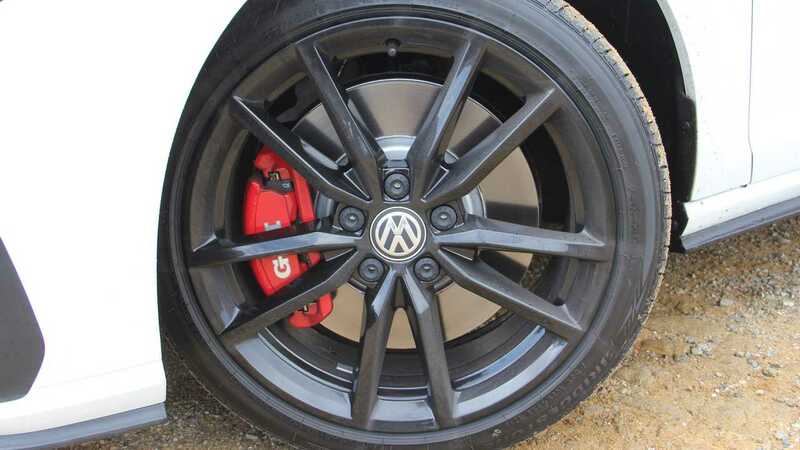 In conjunction with a stiff brake pedal that puts the squeeze on a set of newly standard 13.4-inch front- and 12.2-inch rear-vented discs cribbed from the Golf R, as well as a newly standard electronically controlled mechanical limited-slip differential, (both the brakes and limited-slip differential were previously limited to the higher-end GTI SE and Autobahn trims), the GTI instills its driver with exceptional confidence when driven aggressively. As in GTI’s past, the 2019 model combines engaging driving dynamics with plenty of versatility. To wit, the compact hatch holds up to 52.7 cubic feet with its rear seats folded, or just 2.0 cubic feet less than the Jeep Cherokee. 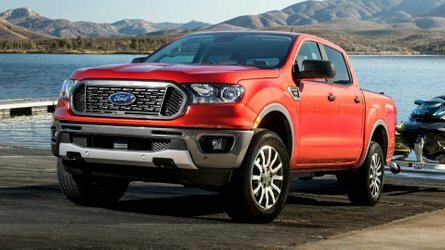 Passenger space is similarly accommodating with well-bolstered seats that hug the driver and front passenger, and a cushy rear-bench offers room for three. Likewise, the GTI’s cabin still boasts top-notch build quality, high-quality materials, and sound ergonomics, although the standard 6.5-inch touchscreen infotainment system seems a little underwhelming for a vehicle that starts at $27,595. A larger 8.0-inch unit comes standard in the pricier SE and Autobahn trims (the latter model also includes an in-dash navigation system), both of which also trade the standard plaid-pattern cloth of the S and Rabbit Edition models for leather trim. 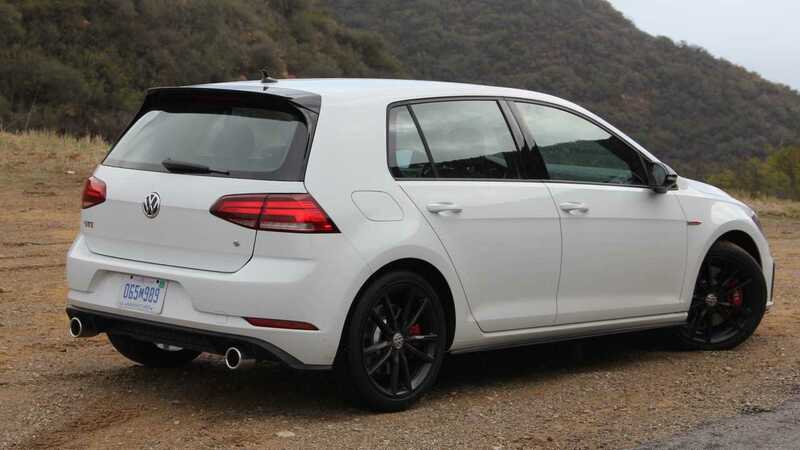 The Volkswagen Golf GTI remains one of the best performance-oriented compact cars available today, and the handful of updates made to the model allow it to maintain its status as a segment leader. While some shoppers will appreciate the new Rabbit Edition’s style enhancements, all 2019 GTI buyers can enjoy the model’s extra power, larger brakes, standard mechanical limited-slip differential, and available seven-speed dual-clutch automatic transmission.